Call tracking has seen some significant changes this year, with one of the most notable being the Google AdWords website call conversions feature. Businesses are placing more stock in phone calls these days, and we don’t see that changing anytime soon. We polled some of our sales team to see what their predictions are for the future of businesses and how call tracking can meet those needs in 2015. Here’s what they had to say. “As technology moves forward, pushed by consumers and businesses desiring greater speed, mobility and functionality, call tracking is likewise evolving. 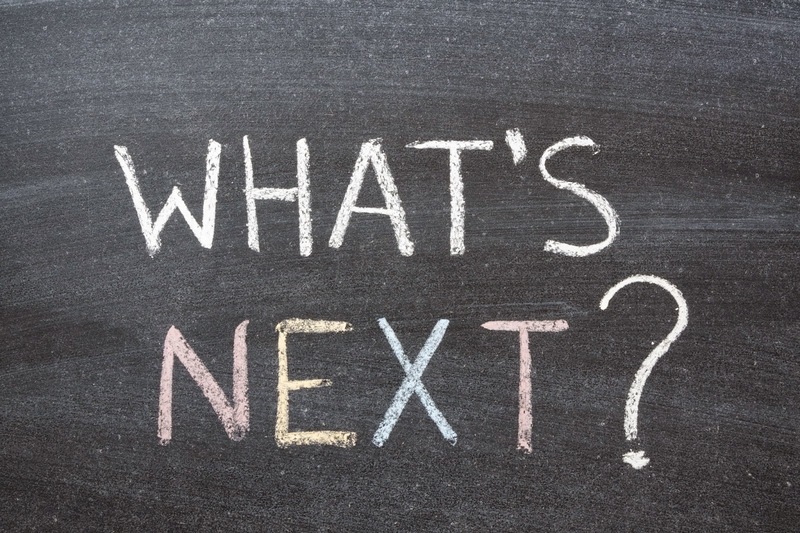 What are your predictions about the direction of call tracking in 2015?